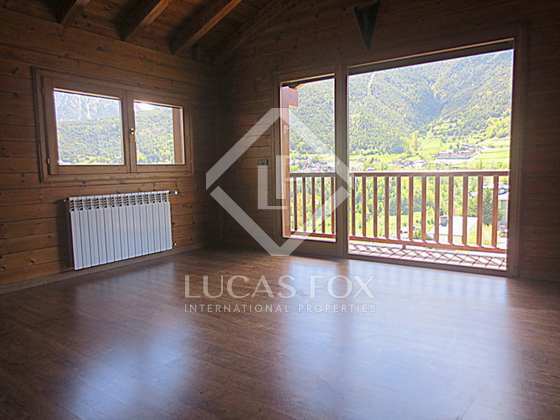 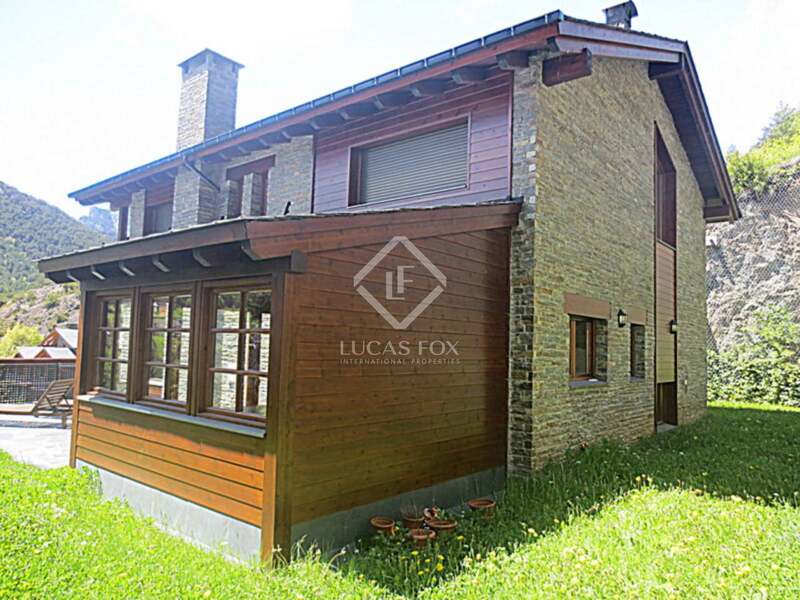 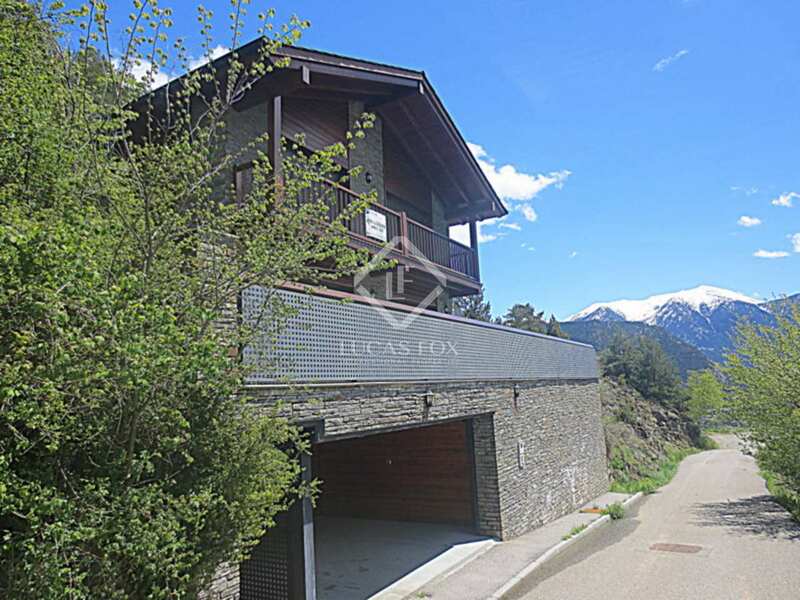 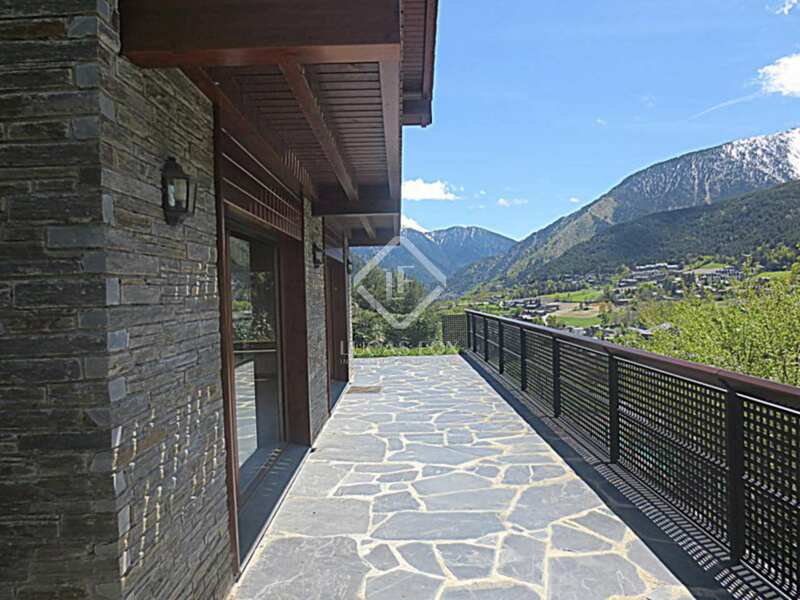 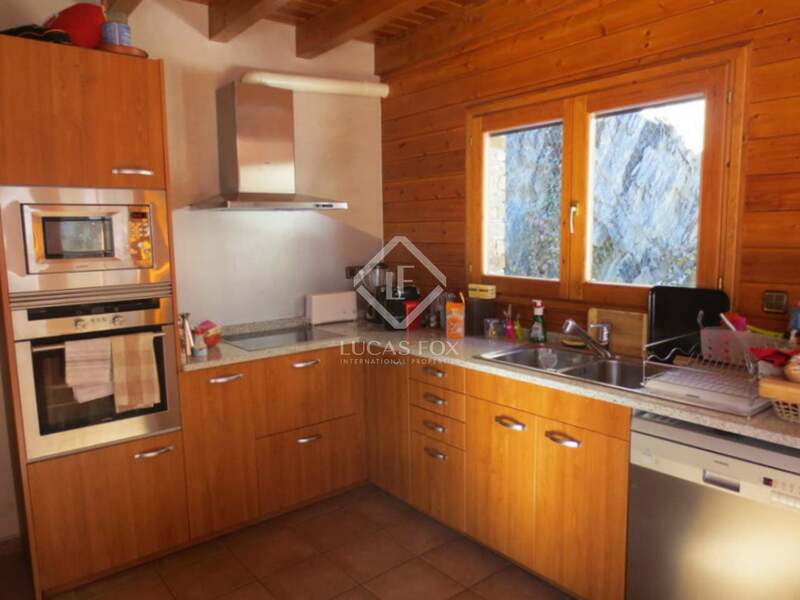 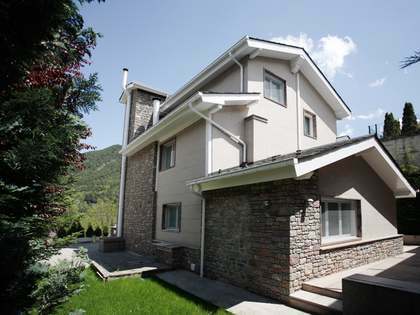 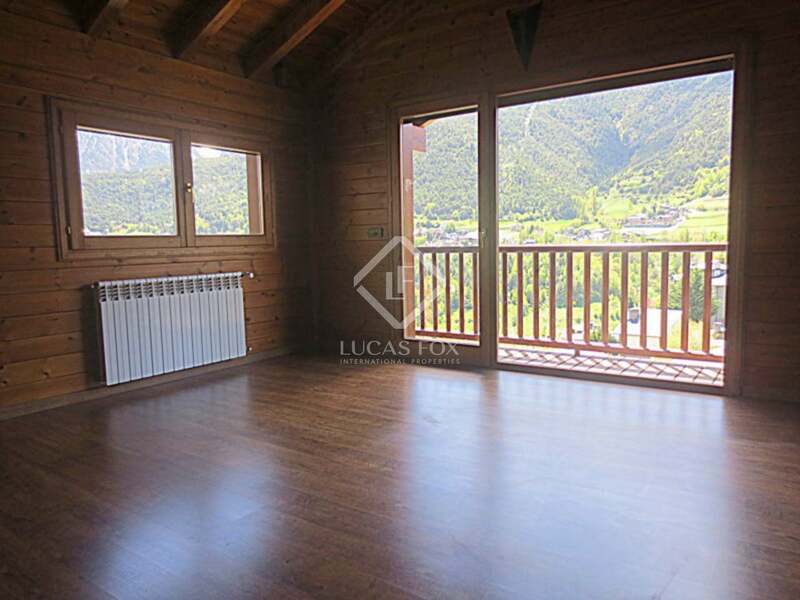 This outstanding home for sale is located in a quiet residential area in La Massana, within a few minutes walk of the Vallnord ski slopes. 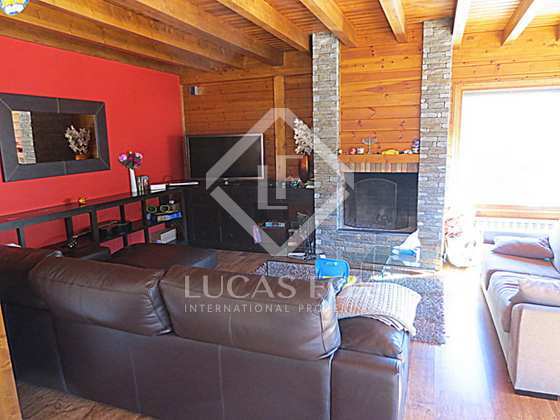 It comprises of 3 large bedrooms, office, spacious kitchen, large living/dining room with open fireplace, laundry and boiler room. 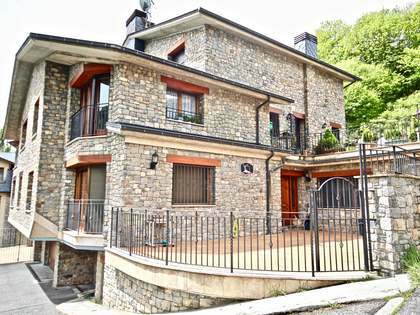 There is also a 200m2 garden with terraces and a garage with parking for up to 5 cars. 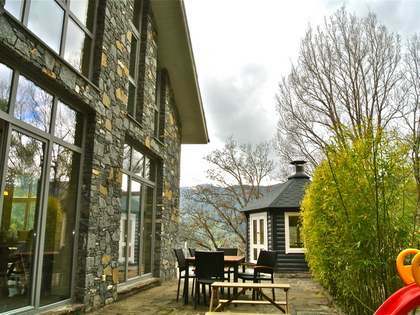 The property is south-facing and benefits from all day sunshine. 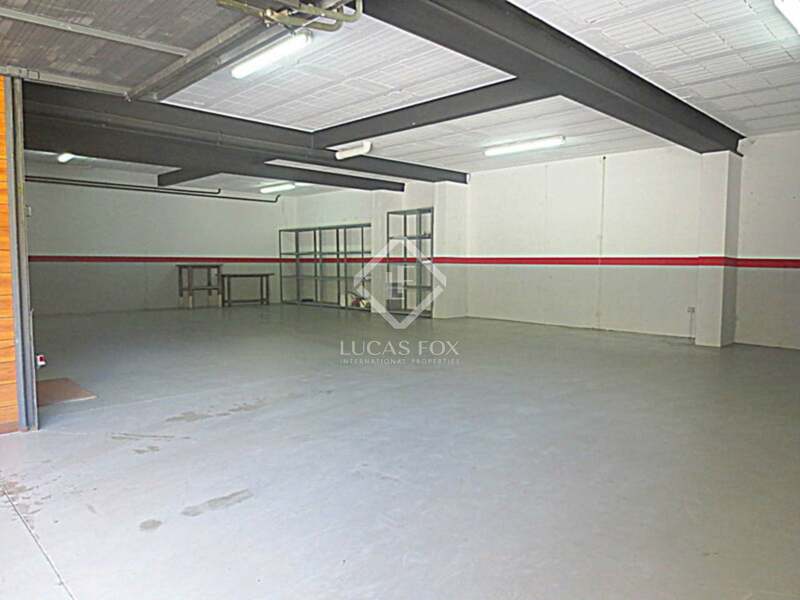 Street level: Ample 130 m2 private garage for 5 cars. 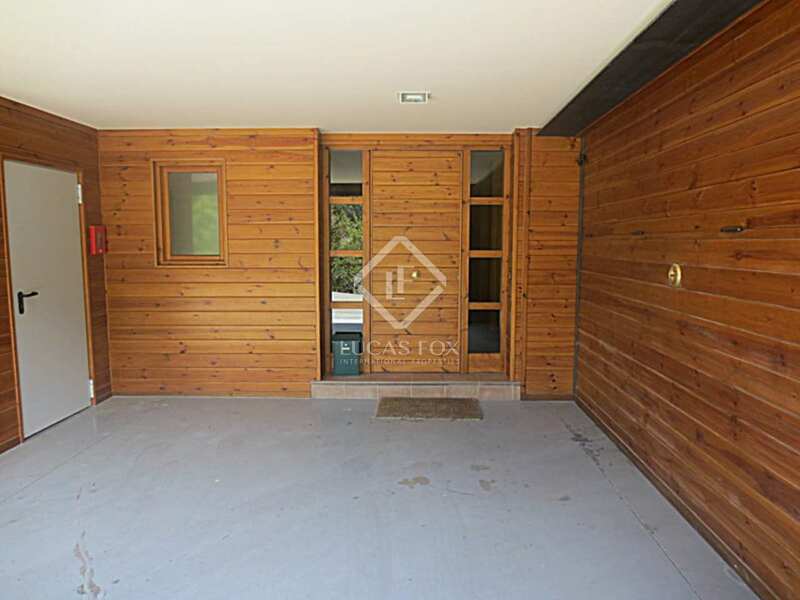 Main entrance. 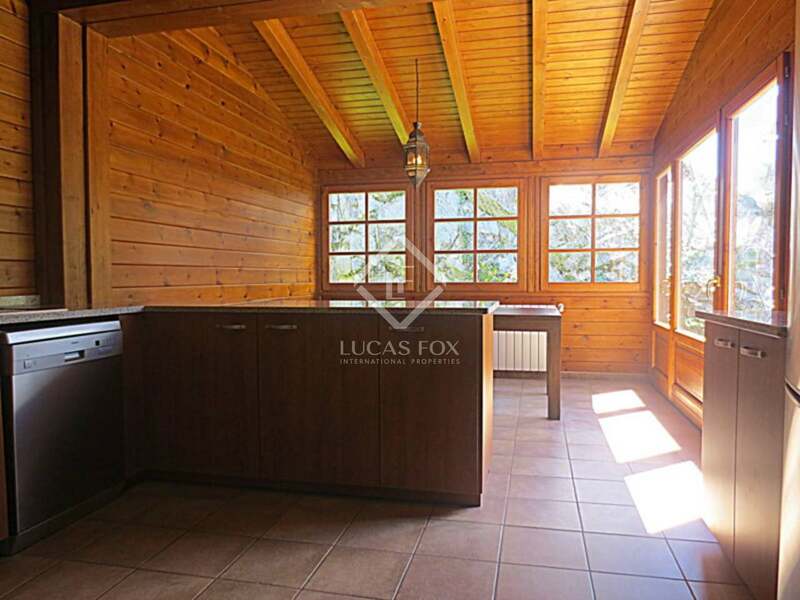 Entrance hall, laundry room and boiler room. First floor: Spacious kitchen with breakfast area and direct access to garden and terrace, spacious living-dining room with open fireplace and doors leading to terrace and garden. 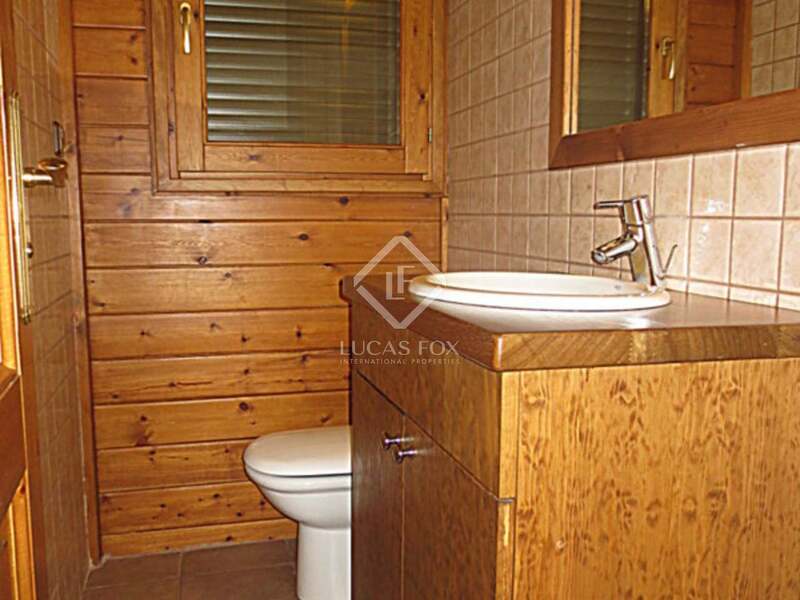 Guest WC and office. 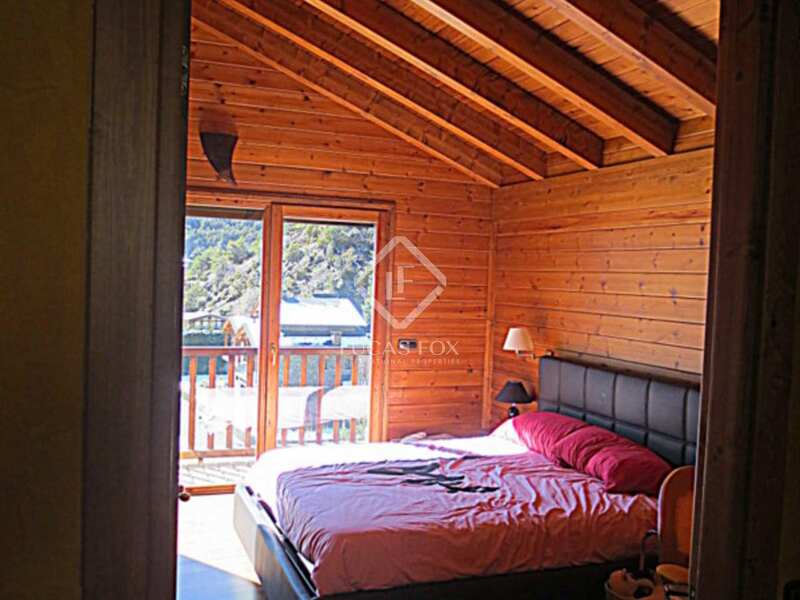 Top floor: Master suite bedroom with bath-shower room, dressing area and balcony. 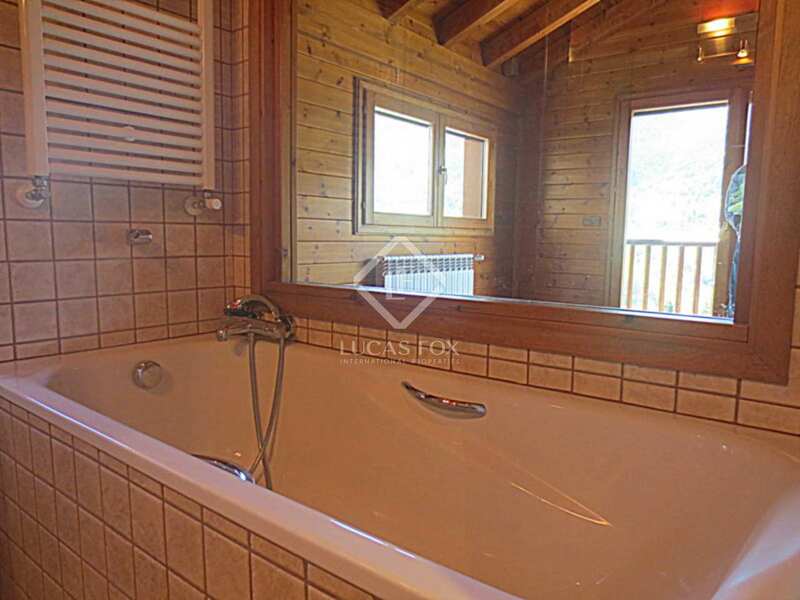 2 more double bedrooms and a second bath-shower room. 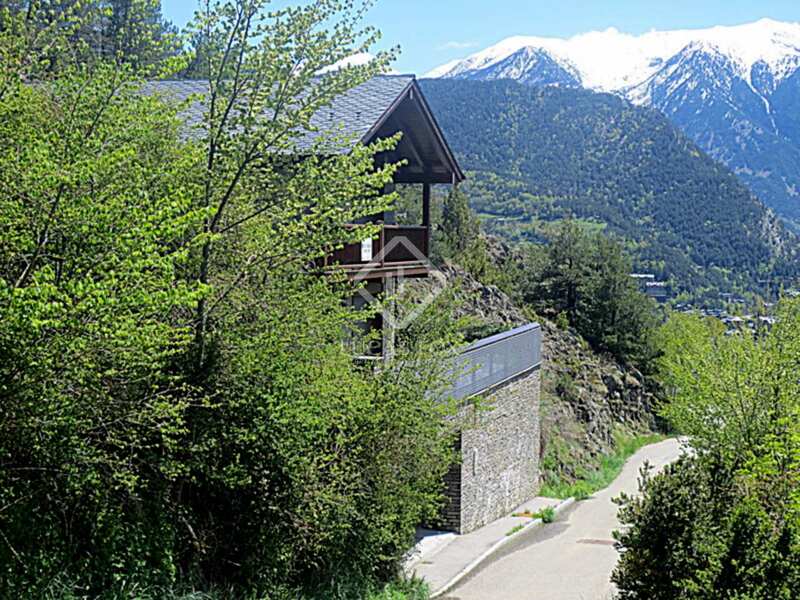 The picturesque town of La Massana, one of the loveliest towns in Andorra, is tucked away in the folds of the hills, with the center of Andorra only 5km away. 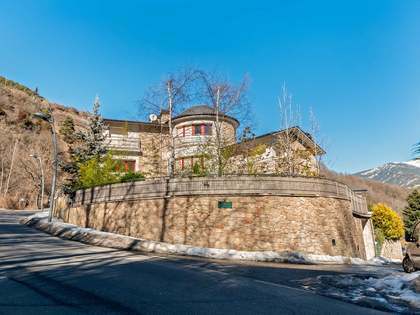 The slopes are literally on your doorstop with a cable car for the nearby resort of Pals at the bottom of the hill. 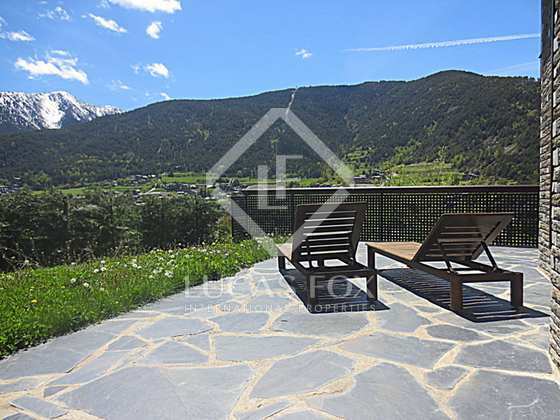 Local amenities are also excellent with a swimming pool, gym and several bars and top quality restaurants, ensuring a good time on the slopes as well as off. 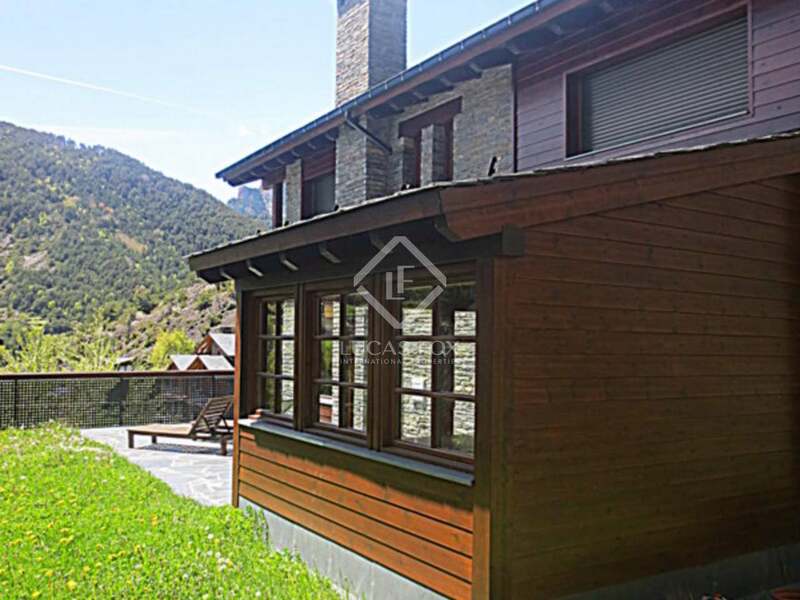 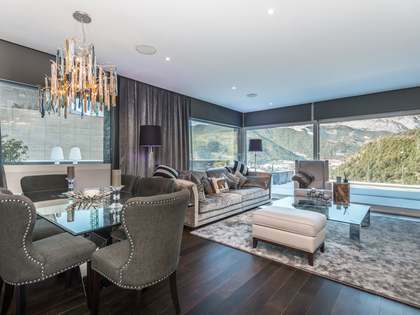 The close proximity of the centre of Andorra and La Massana makes it perfect for skiing through the winters and relaxing in tranquility during the long dry Andorran summers.